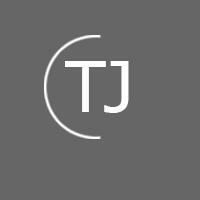 Top Joints Construction - Bathrooms, Bedrooms, Builder, Kitchens based in Chichester Road, West Sussex. We are fully insured to carry out works on domestic & commercial properties, damp proofing and condensation control. If you don't see the service that you require, please let us know, we can probably help. You can now book your handyman job online through our maintenance division, you only get charged for the time it takes to carry out your handyman job, excellent rates per hour!